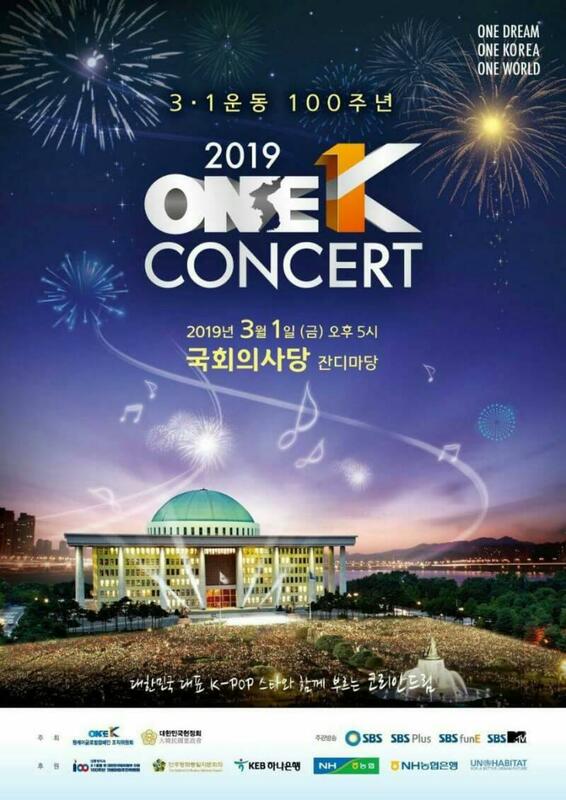 ONE-K Concert Will Be Held Soon, Here Is The Lineup List! The third One K Concert will be part of commemorating the 100th anniversary of the March 1 movement, also known as 'Sam-il Movement'. There are more than 20 Korean Star that will enliven the stage, the concert will be held at Seoul Square, on March 1. Are you ready to wait for him?